Heartbreak. Even though it is not a physical wound on your body, it really hurts. The person you thought is ‘The One’ left. You can’t breathe, lose the strength in your limbs and cry uncontrollably. It really hurts. The ‘getting over a breakup’ stage is painful, but as much as you want to avoid it. It is necessary. At first, it may seem undoable, and you fear the pain of having to face reality again. But after a while, you slowly gain back strength and remember how beautiful life can be. But to get to this point, there are certain steps you need to take. 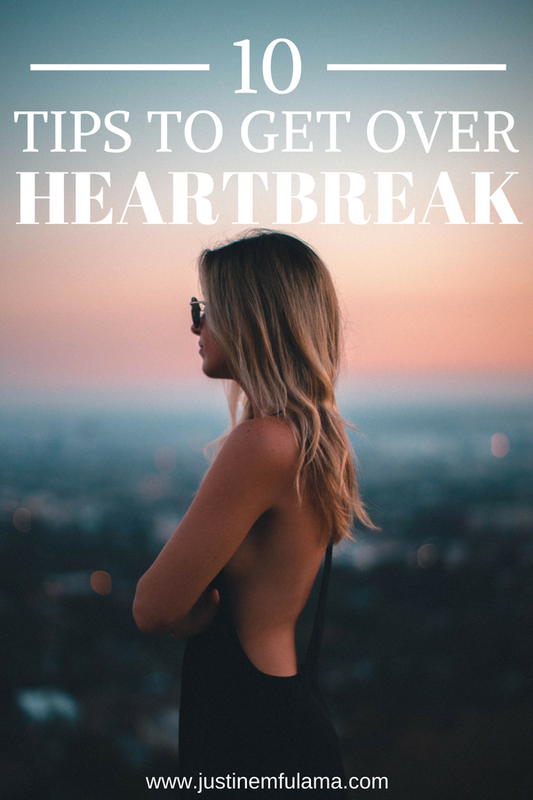 Today I’m sharing with you 10 Tips on how to get over a heartbreak. The below Bible Verses have been quoted from the Life Application Study Bible (NIV). Allow yourself to feel the pain. If that means that you take a day off work, school or your daily schedule, then do so. Assess how you feel and express your emotions. You might have to lay in bed all day and cry, or go for a run and scream in the middle of the park. Whatever it is that you have to do to empty yourself of the sadness and grieve (without hurting yourself or others), do it. This will help your body release some of the stress hormones. But then once you’re done, accept that he simply was ‘not The One’. Decide to move on and not to stay in a state of paralysis for too long. When I say forgive, I’m not just talking about forgiving him. If you know me, then you know that I believe that, we women always know better. We have a holy spirit inspired intuition that usually tells us days, weeks or months in advance if something is off, by showing us deal breakers in the relationship. But too often we decide to ignore it. Remember that God ended your relationship for a reason, and that’s okay. Forgive and release. I know this one can be hard. While you might be able to delete his number from your phone, it is way harder when it comes to removing pictures of the two of you. Instead, write down your feelings in a journal and pray over them and ask God to still your heart. While God clearly does not say that he will make things undone, he does promise comfort and a break. When we go to God with our pain of rejection, getting over a heartbreak becomes bearable and less overwhelming. When you are grieving the intimacy and community that your Ex brought to your life. The last thing you want to do, is isolate yourself from people that can fill in for him (to a certain extent). Reach out to family and friends and make the most of their support. Allow them to shower you with love, care, and wisdom. You will find that their presence will distract you. And at this point, every hour you don’t think of him gets you closer to being over him. Yea, yea, yea. The last thing you want to think about after a breakup is Singleness. Especially, because you spend a good amount of time daydreaming about getting married. But singleness is oftentimes a blessing in disguise. It allows you to focus all your attention on only one person – and that’s yourself. 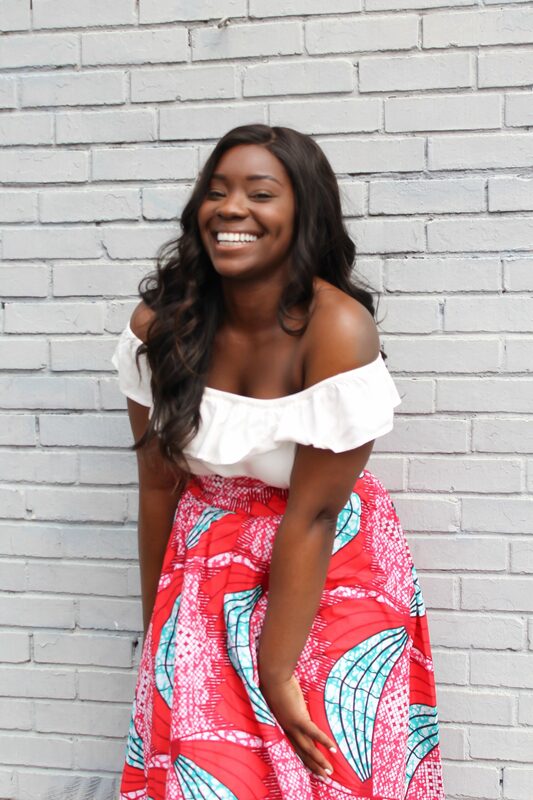 Learn to cater to yourself and practice self-love by doing things that make you feel good. Take yourself to the movies, emphasize health & fitness or simply make it a habit to spend an hour with the Lord in the morning, praying and meditating. These small habits will infuse your single season with joy and help you be more patient while you wait. While you might be inclined to dwell in the past and daydream about the good times. Those memories will ultimately hurt you. Let go of what was and focus on what will be. Concentrate on your relationship with God now, so that you can look forward to a more fulfilled and meaningful relationship in the future. Just as the word says, “break up” means you are parting ways with something. Decide to close an old chapter of your life and start something new. Create something new in your life and let this be the moment where you decide that from now on you will live the life you love. Maybe you have been willing to devote more time to your health and fitness. Maybe you’d like to start learning a new language or travel through South America. Whatever it is, the time is now. As you move forward with something new, you will start attracting new great things. New opportunities, new relationships and hopefully new love. No matter how good or bad your relationship was, chances are you learned something about yourself or the other person. I always say that dating is to find out whether or not the two of you want to spend your lives together. It’s a time of observation and evaluation. So if the relationship ended, ask yourself what led to it and how you can avoid it in the future. Don’t sabotage yourself by looking for mistakes in yourself, but rather find out what the major challenges were and what you would do better next time. More often than not, you will find that the relationship grew you as a person and that you learned something new about yourself. Last but certainly not least! My top tip on how to get over a heartbreak! One of my favorite things to do is Word studies in the Bible. A word study allows you to deepen your knowledge by analyzing specific words and their different meanings throughout the Bible. You can look at words and concepts such as Love, Happiness/ Joy, trusting God or Singleness. By gaining more knowledge of a specific word, phrase or biblical concept in the Bible you are able to gain a better understanding of what it really means and how to deal with it. 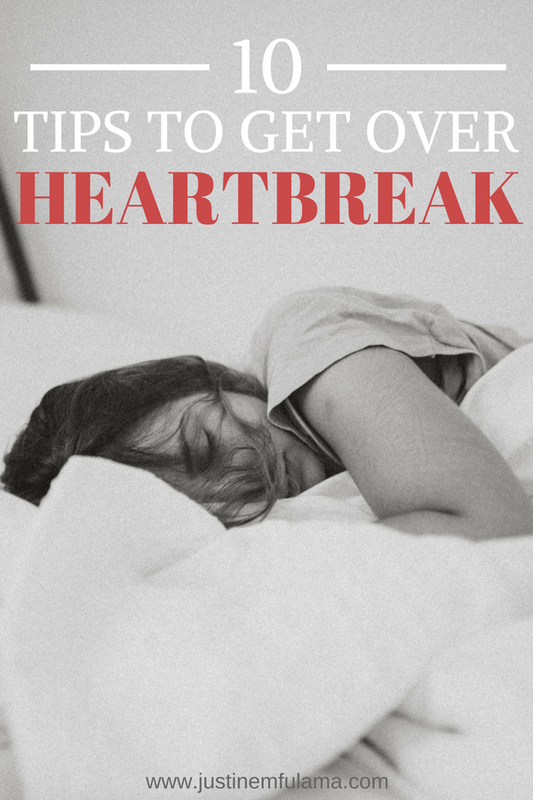 Do you have any tips on how to get over a heartbreak? Share BELOW! Your words inspire me to lead a good life ahead after a toxic relationship. I love him but I believe the best way for us is to let go. It’s difficult but I leave it to the Lord for I know he knows best. Thank you. So true, he really does!